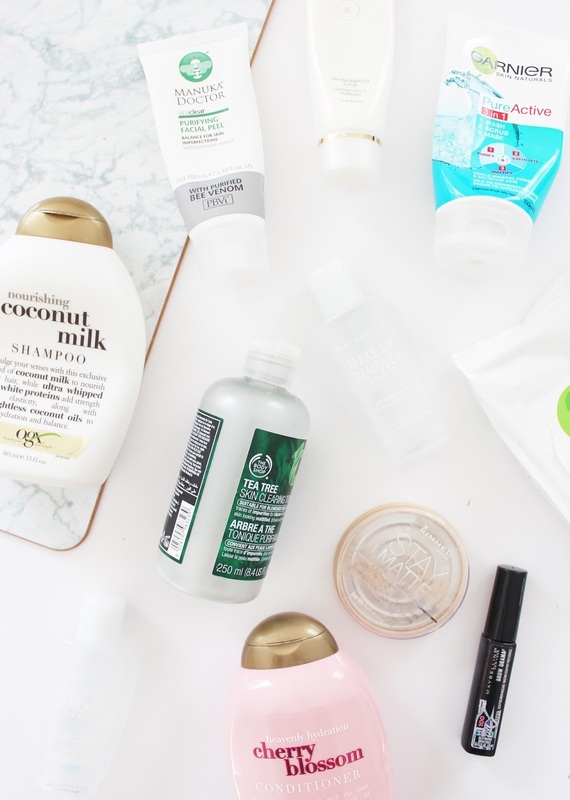 As we are near the end of the June, it's time for the monthly installment of my Empties a.k.a, products I finished up in the month. The majority of these products I have been using for several months and weren't just finished over the past 30 or so days (if there is any confusion!) 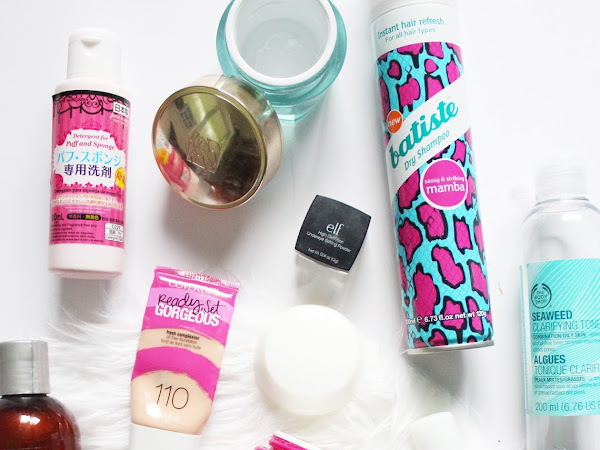 I've got a mix of haircare, skincare and makeup in the June edition. Middle of 2016 and end of June - how crazy is that?! I hope everyone is making it through winter ok and avoiding the dreaded flu, luckily I haven't been hit with it yet (and here's hoping it stays that way). 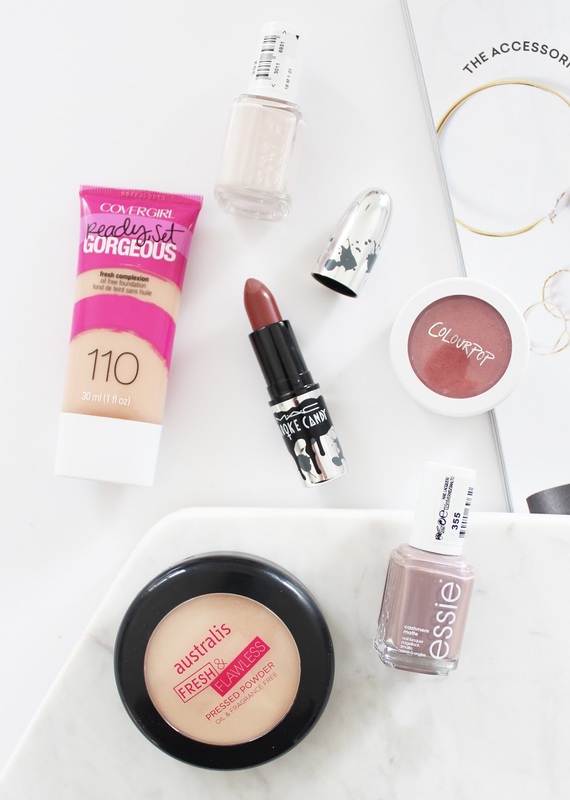 During June, I had a lot of new products to try out so my Most Loved has a good mix of drugstore products and higher end items from some well-known brands. 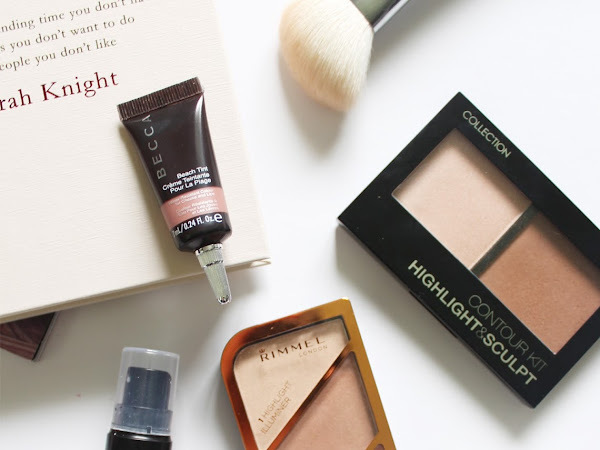 Contour kits have been having a huge moment over the past year at least. 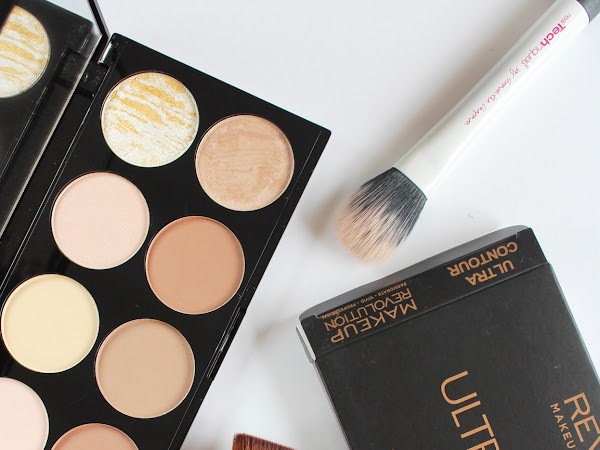 Almost every brand is bringing out their versions, some are doing a basic one shade contour and highlight, others are bringing out larger palettes with a variety of different shades included. 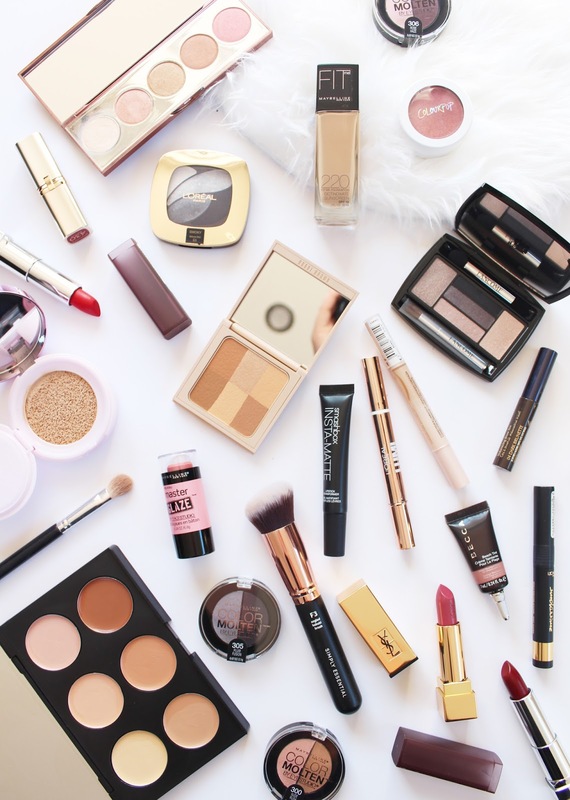 High end beauty brands, such as Anastasia Beverly Hills, do these kits pretty darn well, and ABH was one of the first to bring out a large palette with a selection of shades. 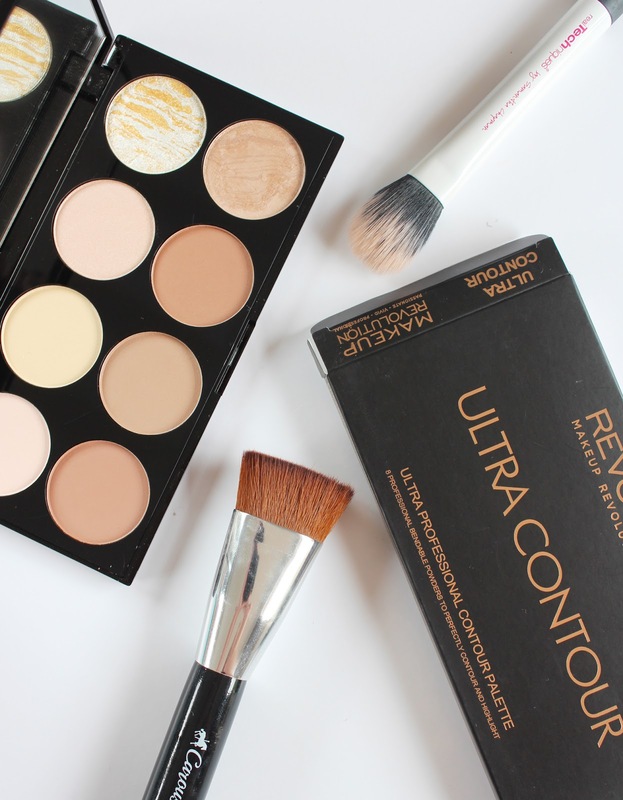 Now, there are many affordable brands offering a similar thing for a fraction of the price, like this Ultra Contour Palette* from Makeup Revolution. What a nice surprise it was to have this amazing Best Beauty Box Ever turn up on my doorstep a couple weeks ago! 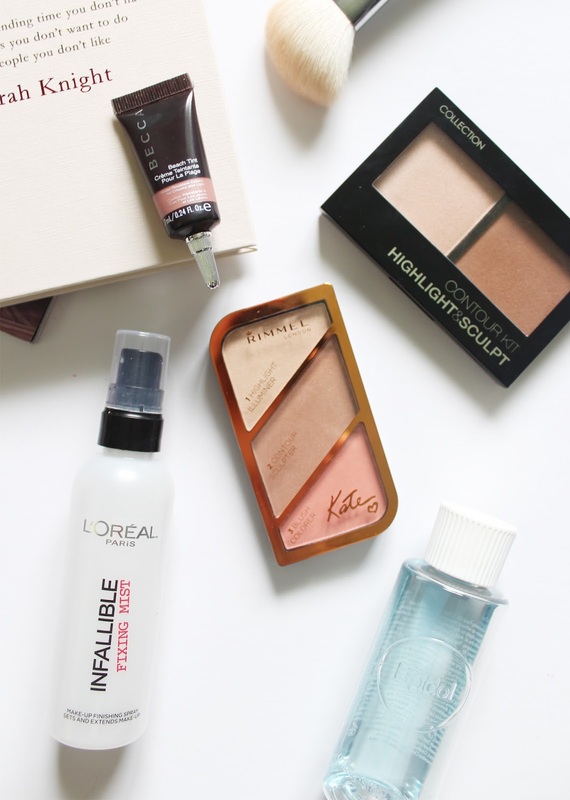 You might have seen this on my blog last month, where I unboxed the Incredible Eyes Box, and absolutely loved what was inside, well this one I think might have trumped it! June saw the release of the Great Ball Season Box, just in time for school balls and formals, with loads of products inside to help you look your best on the night. Now, I am a few years out of school (nearly 10 actually!) 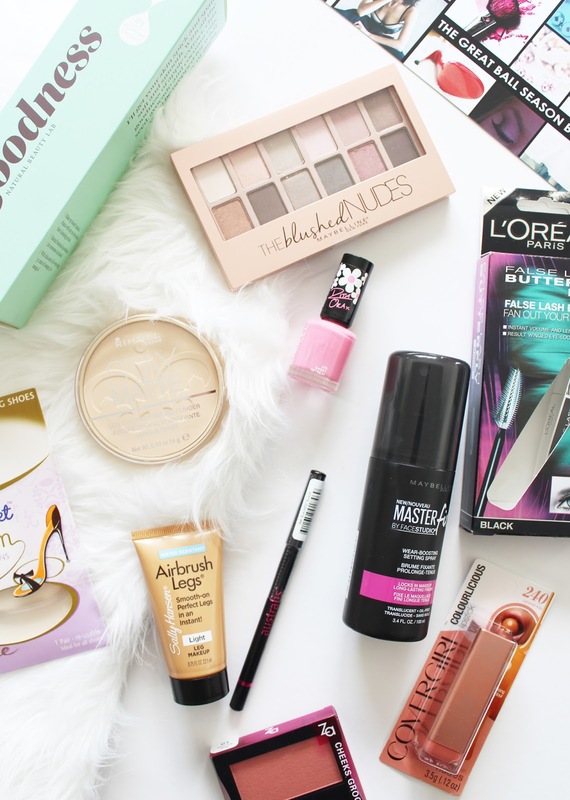 so my formal going days are over, but even just as a beauty lover this box has some incredible products in it - some that aren't even on the NZ market yet! It had been far too long since I did an iHerb order, and with a few rewards dollars stacking up, I decided it was about time to do another order. iHerb is such a great site - if you've never checked it out before I strongly suggest you do. It focuses on health and natural products, and you can get all sort of things on there, supplements, food and cosmetics for example. 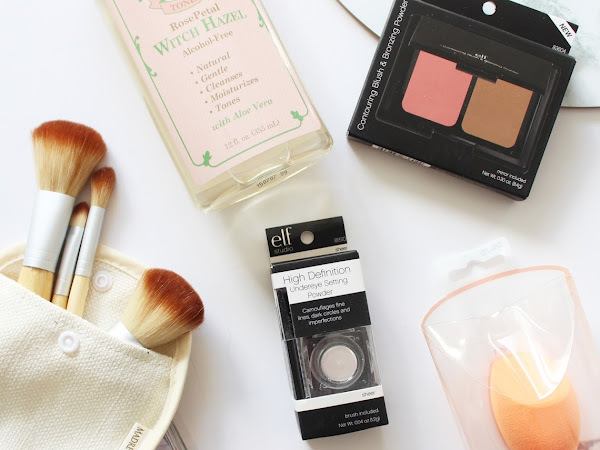 I'm a big fan of iHerb for their beauty section, with affordable brands like e.l.f., and great prices on Real Techniques products. This was a relatively smaller haul in comparison to some others I have done (just search iHerb to find them), but I restocked on some essentials and added some new things to try to my cart as well. 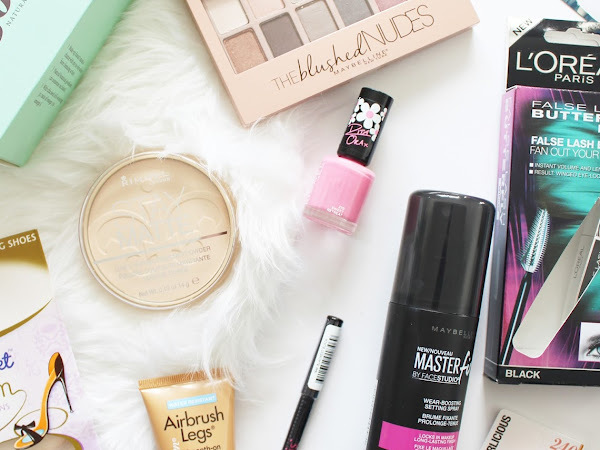 It's time again for my monthly unboxing of the latest Lust Have It Women's Beauty Box*, this one for May. If you haven't heard of Lust Have It and live in Australia and NZ, this might be your cup of tea. 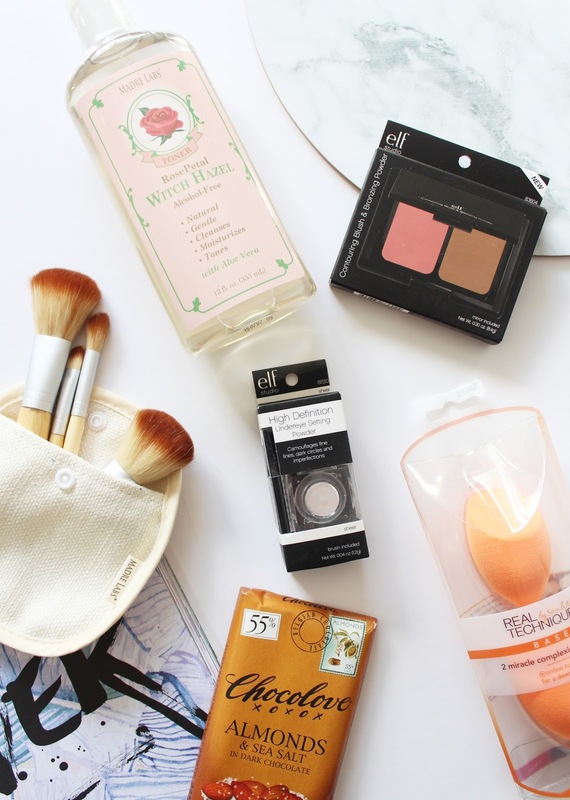 It's a monthly subscription service where you pay $19.95 + postage for a selection of at least five beauty products, with a range of full sized and sample products. 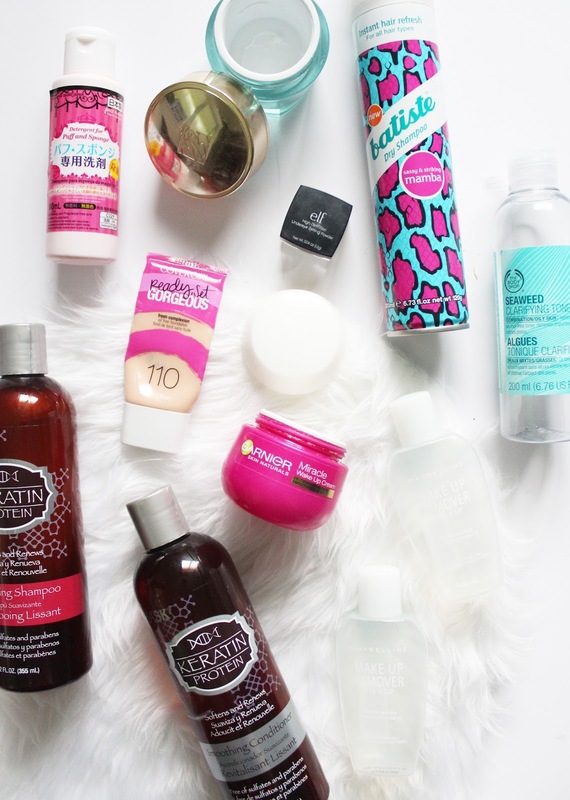 There's always a good array of products included from all sorts of brands. For previous unboxing posts, check them out here. 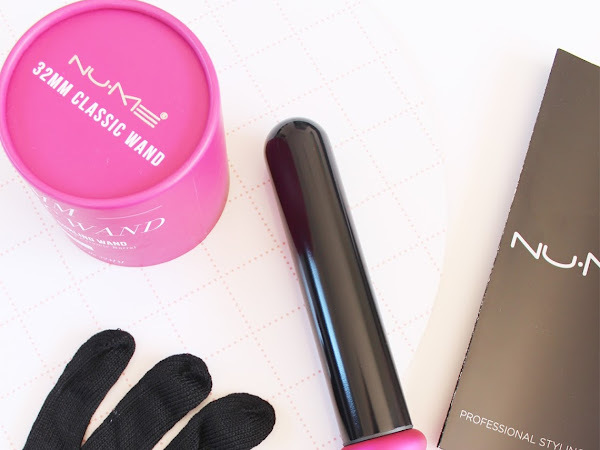 If you watch a lot of YouTube, you are most likely very familiar with NuMe. 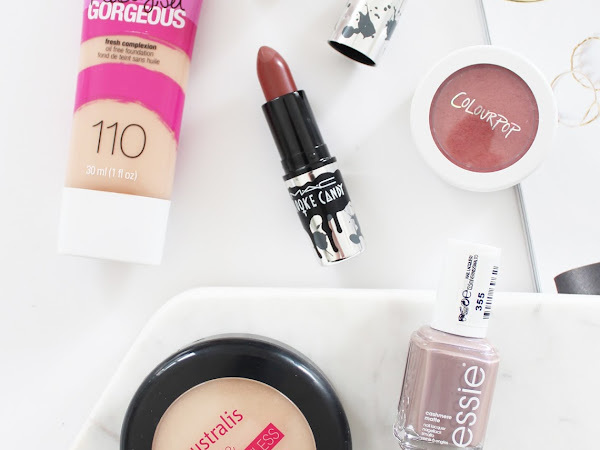 They're constantly being promoted by some of the big beauty vloggers, such as Shaaanxo, Lauren Curtis etc. All of this promotion definitely put it heavily on my radar and I was so keen to get my hands on some of their hair tools. They do these amazing sets that have interchangeable wands in all sorts of shapes. 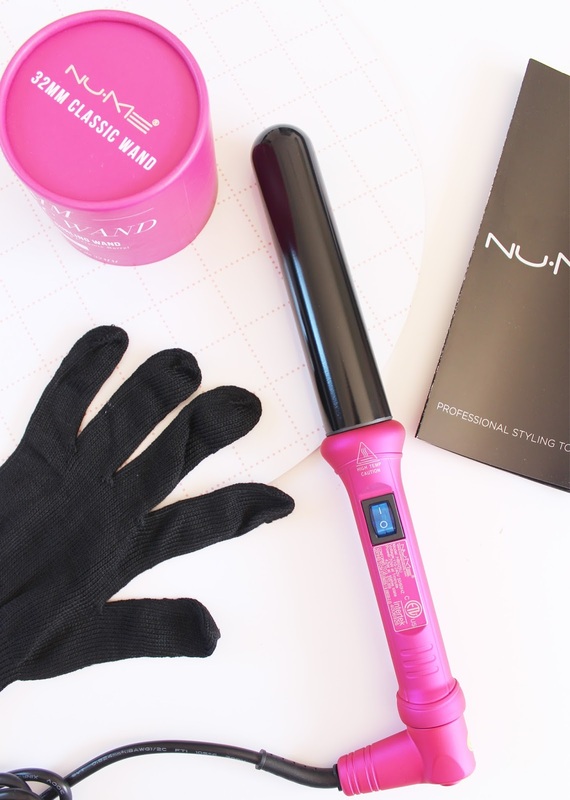 Luckily NuMe actually approached me asking if I wanted to try out one of their hair tools, so I went for the 32mm Classic Curling Wand* - something I've had my eye on for a while! 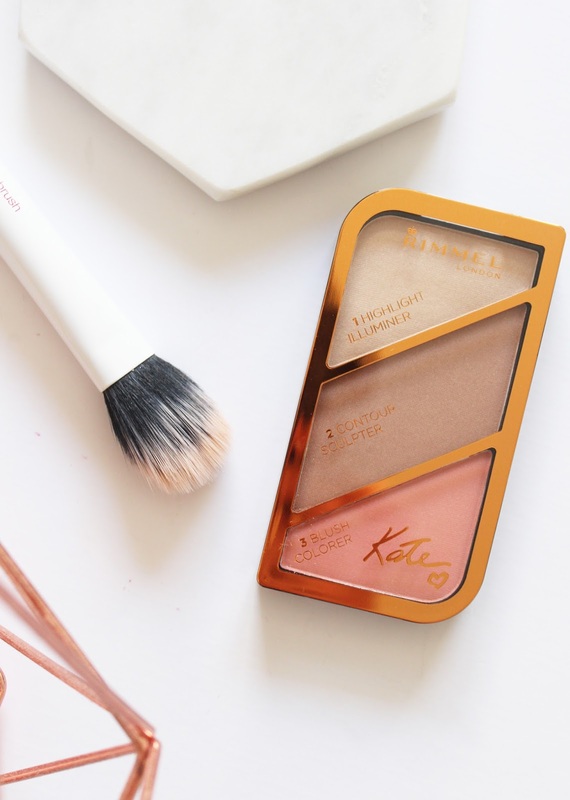 When I saw this on a bunch of Aussie blogger's Instagrams, I knew I was going to need to purchase it, because I am easily enabled by others (but only when it comes to shopping...) Contouring and these multi-use palettes seem to be all the rage on the cosmetics market at the moment and it's good to see that the cheaper, drugstore brands are bringing out their own variations. 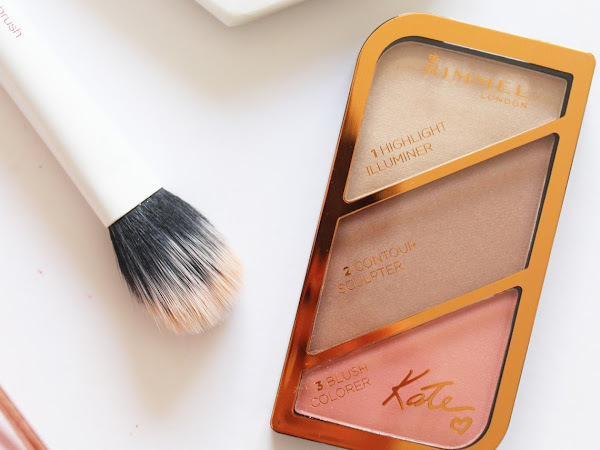 The Rimmel Kate Sculpting Palette looks really beautiful, but does it perform? Read on to find out. 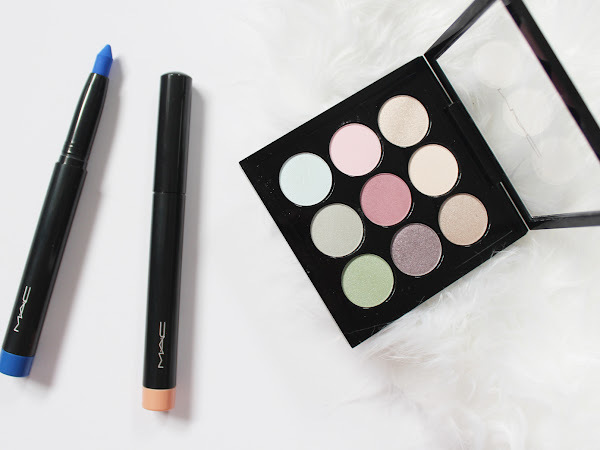 When M.A.C release new collections, I always end up excited to see what they'll be bringing out next. 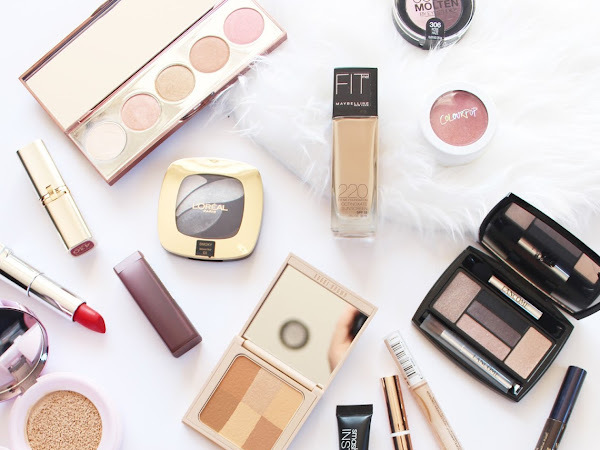 There's just something about M.A.C... am I right?! 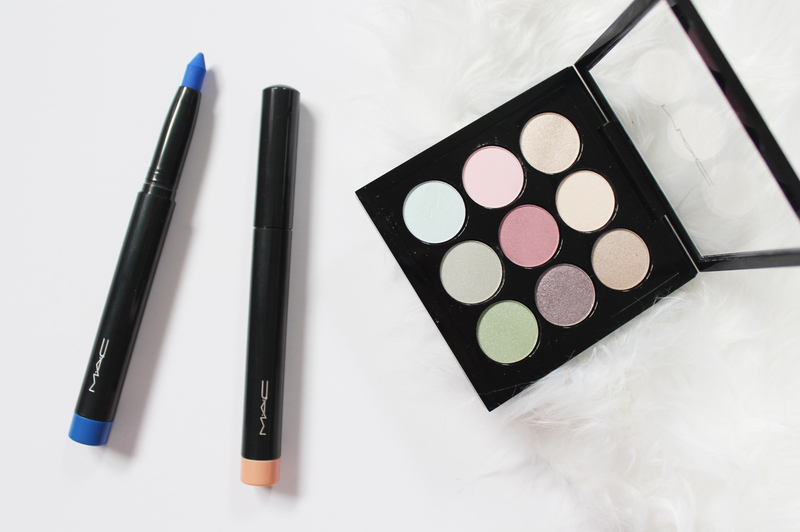 Some of their latest launches from last month include one limited edition collection, the Pro Longwear Waterproof Colour Sticks*, and an extension of their permanent range with the Eyes On M.A.C Palettes*. 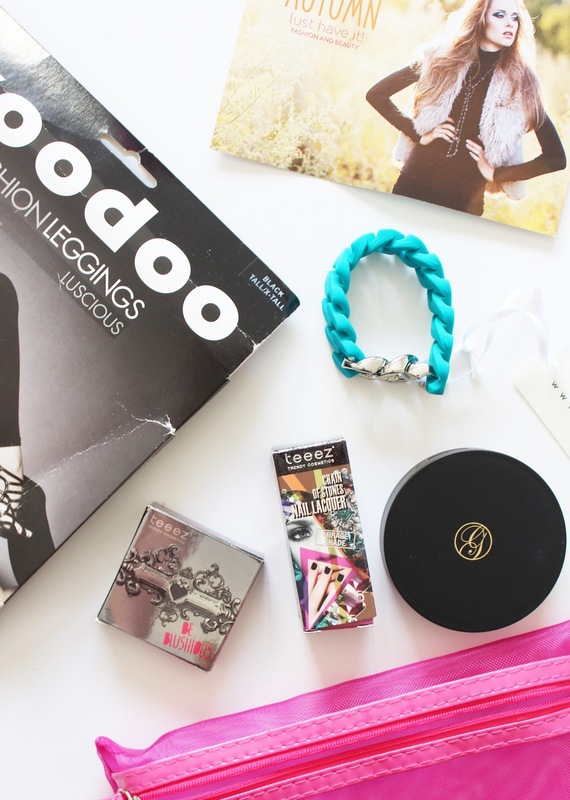 After nearly two years of receiving the Lust Have It Women's Beauty Box* which comes out monthly, I will also now be unboxing the Fashion and Beauty Box, or FaB box! 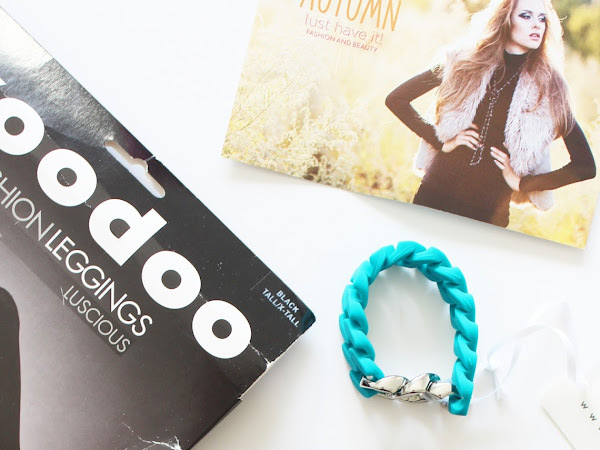 The FaB box comes out quarterly, rather than monthly and is $35 + shipping compared to the Beauty Box which is $19.95 + shipping. It will contain at least five products inside, with a mix of you guessed it - fashion and beauty products. The depths of Winter are upon us, so we can all stop saying 'winter is coming' as winter is basically here! 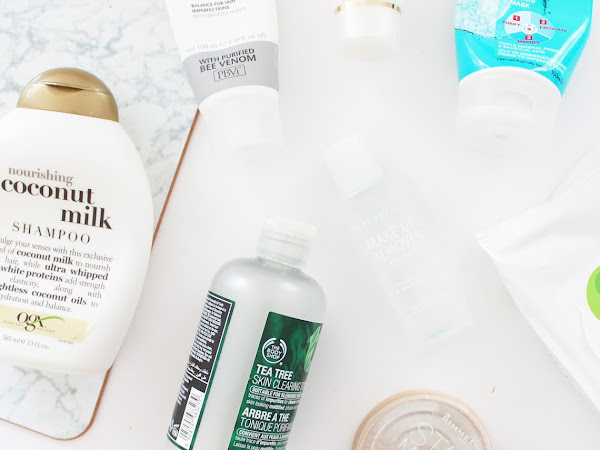 As it's the end of the month, it is time to wrangle together all the products I had been loving in May. Admittedly, there wasn't a whole load of new things I was using, but there were some standout products that are old faves, as well as some new additions.